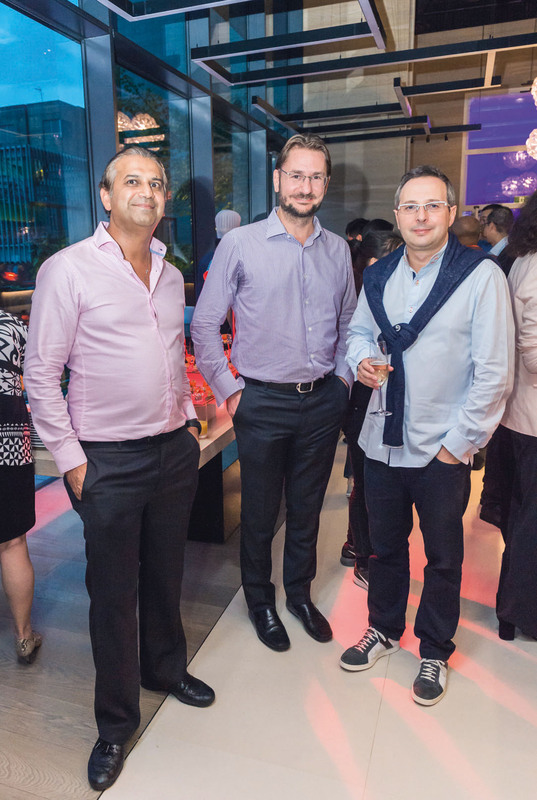 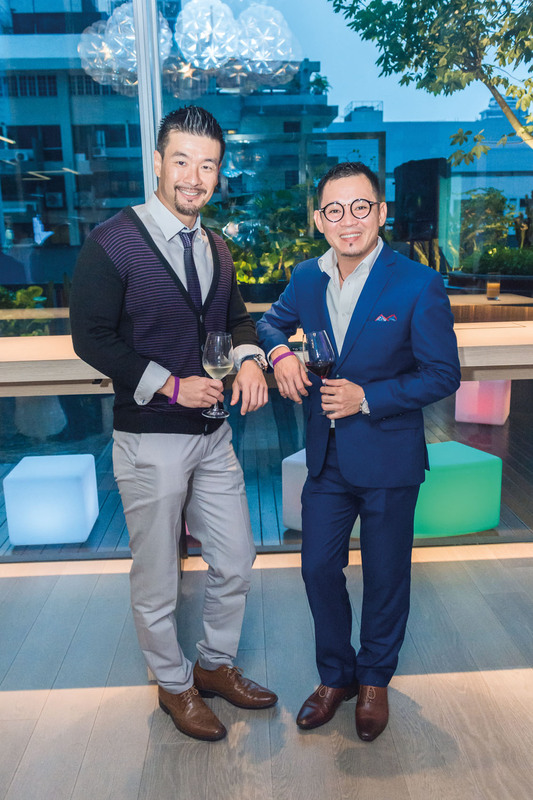 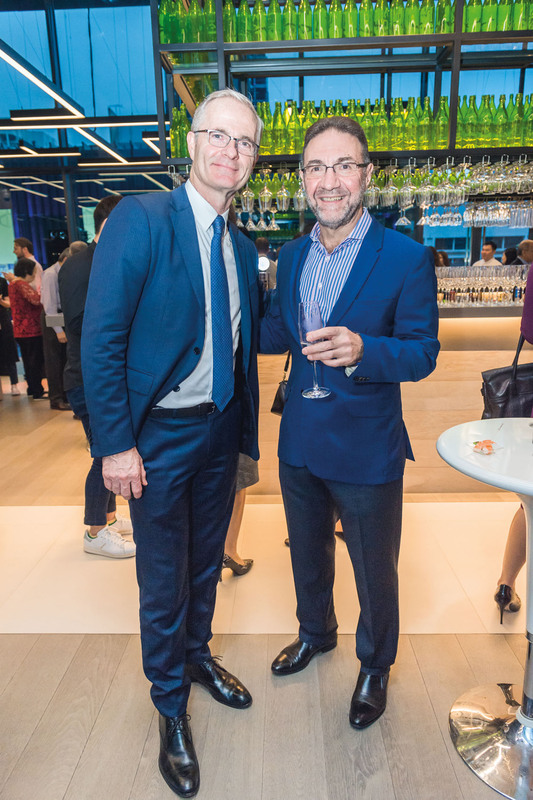 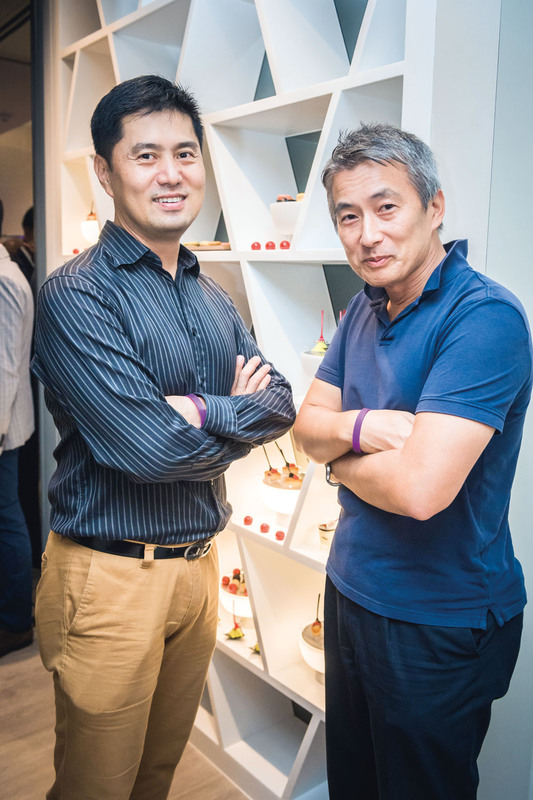 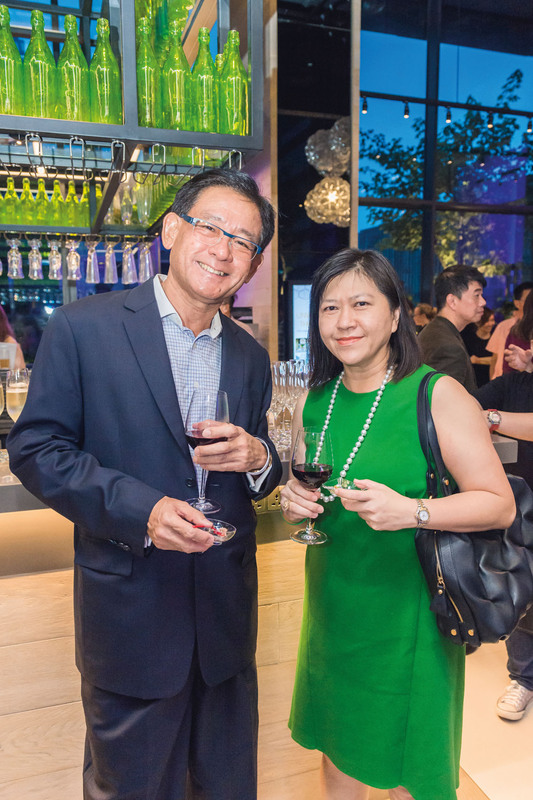 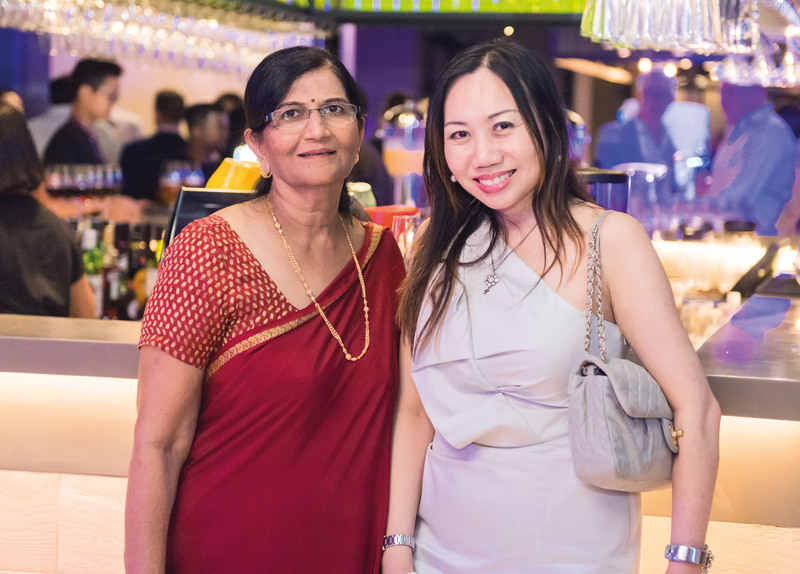 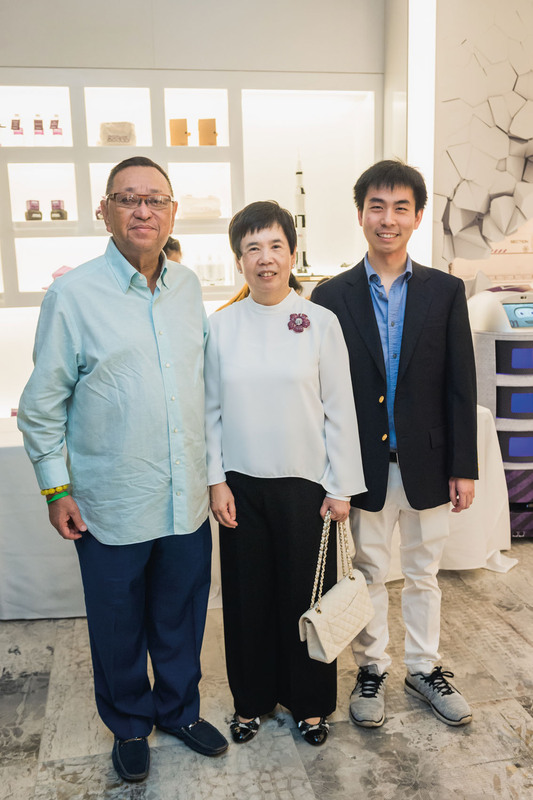 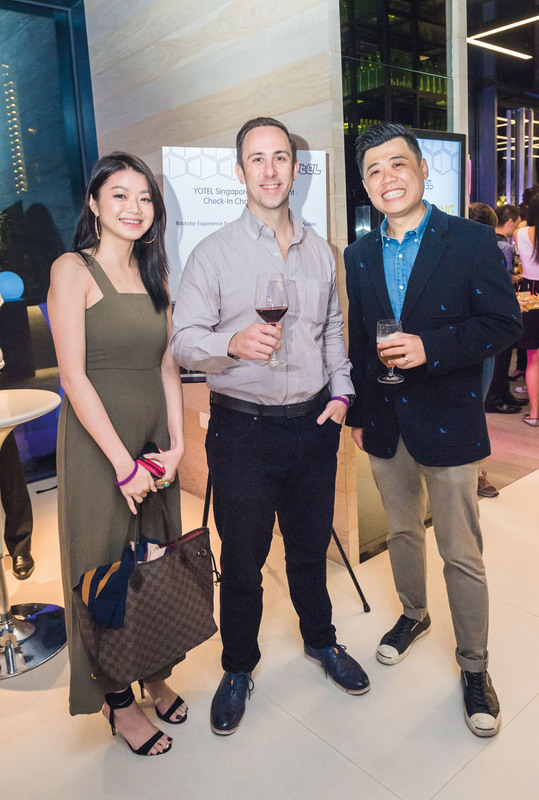 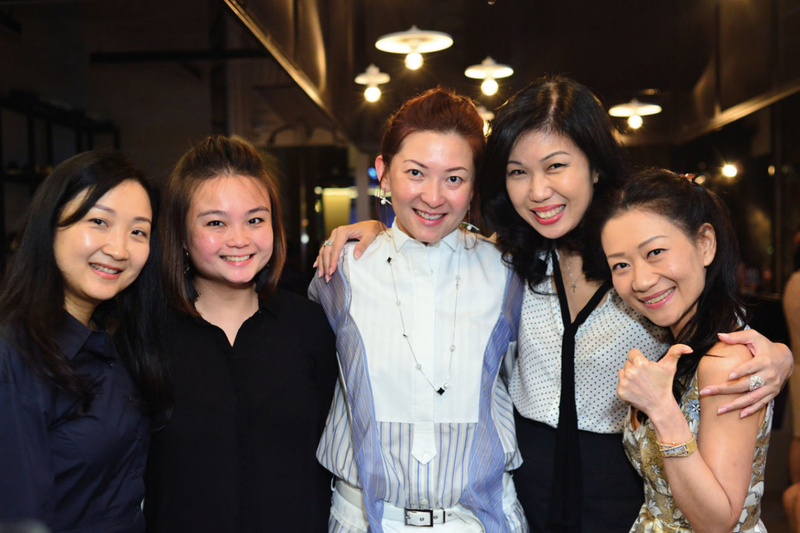 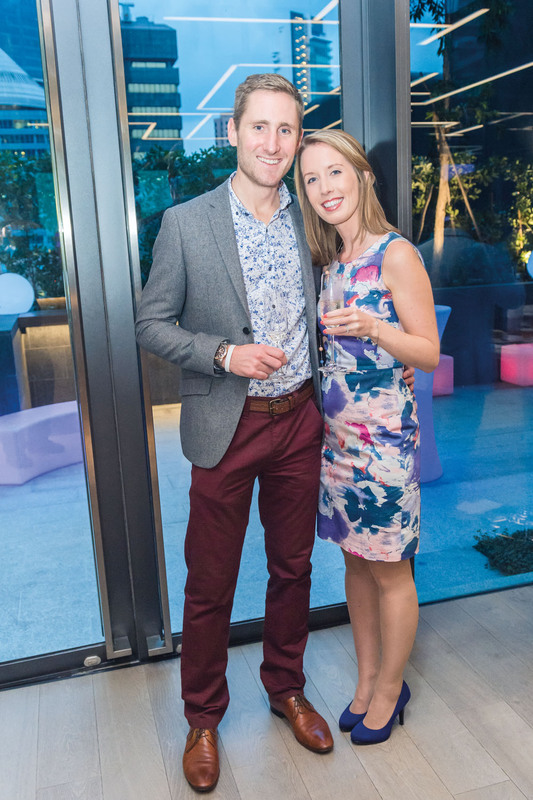 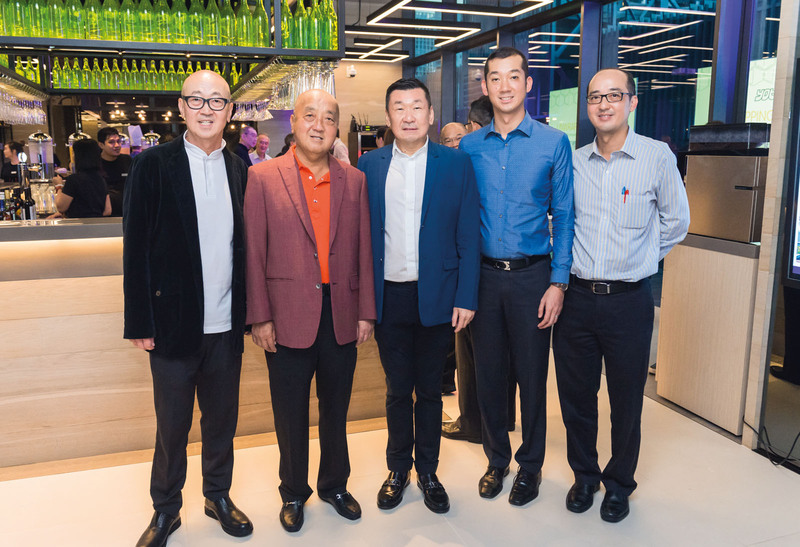 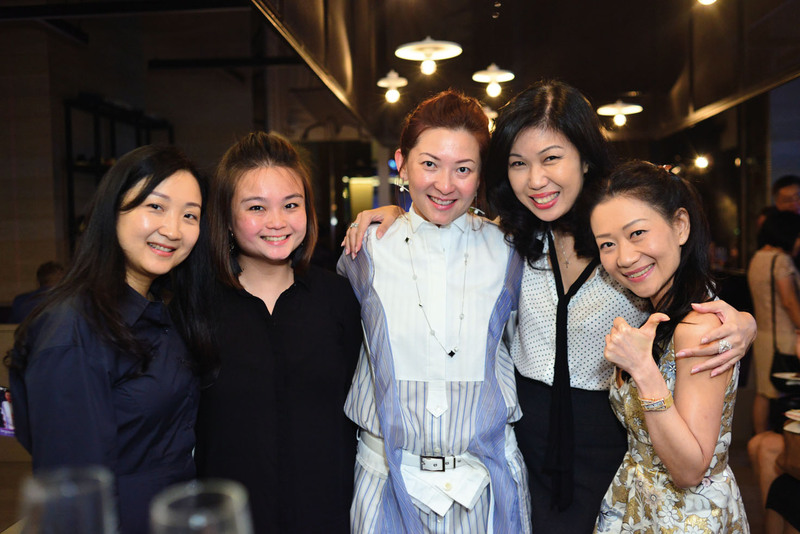 Yotel Singapore opened in the heart of Orchard Road with a get-together with flowing wines and delightful bites. 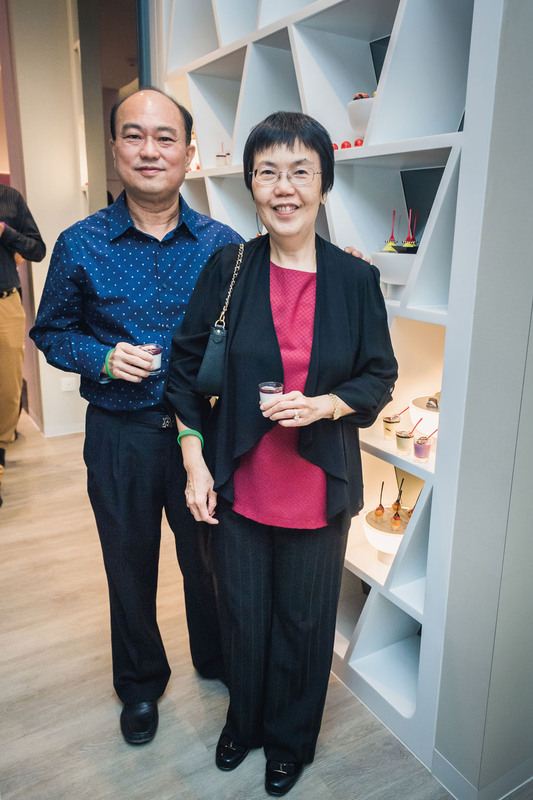 Besides wine-tasting, guests also checked out a beauty pop-up, photo booth and even rooms transformed into a dessert suite and party venue! 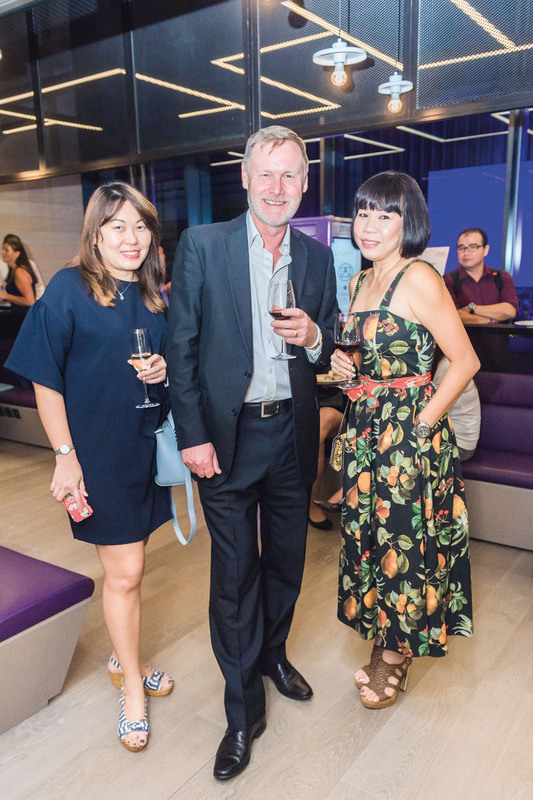 Yotel’s features galore includes self check-in kiosks, multi-point delivery via robots, and smart beds with cooling gel mattresses. 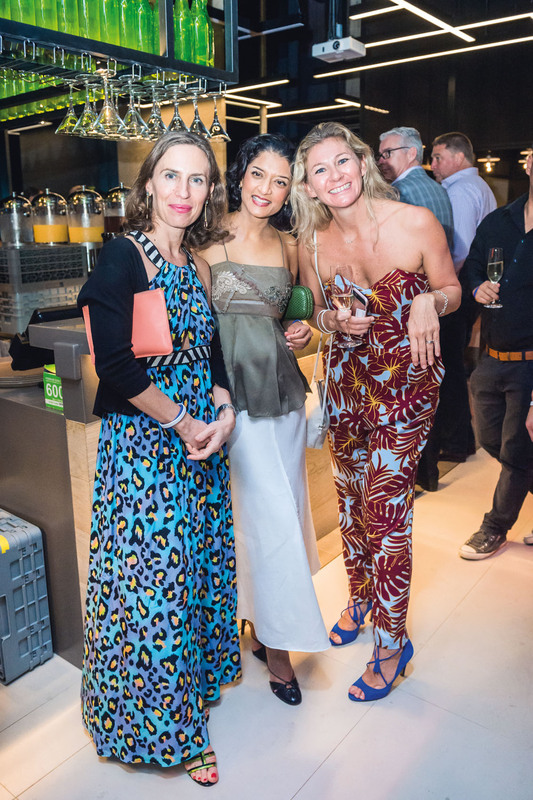 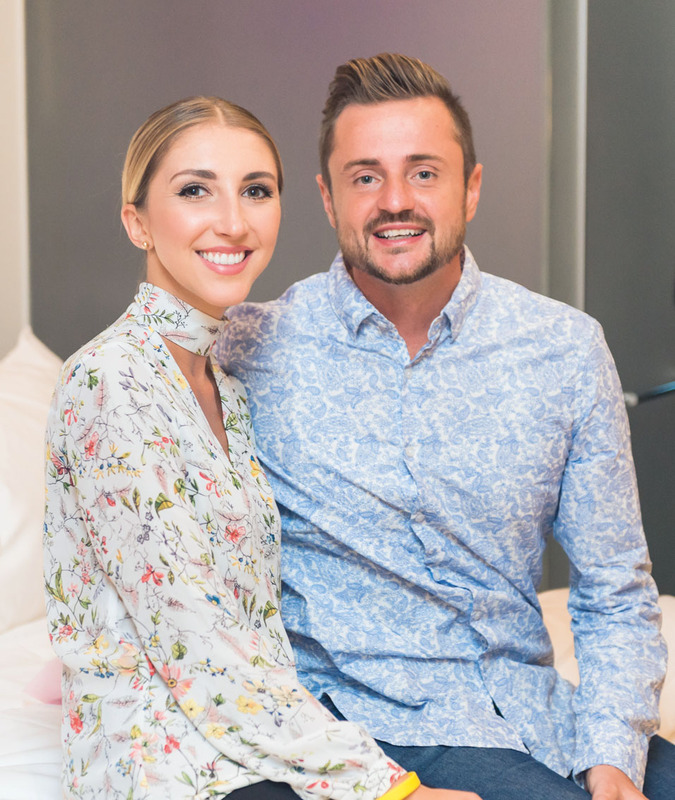 Click on the images below to see who was in attendance at its opening party.